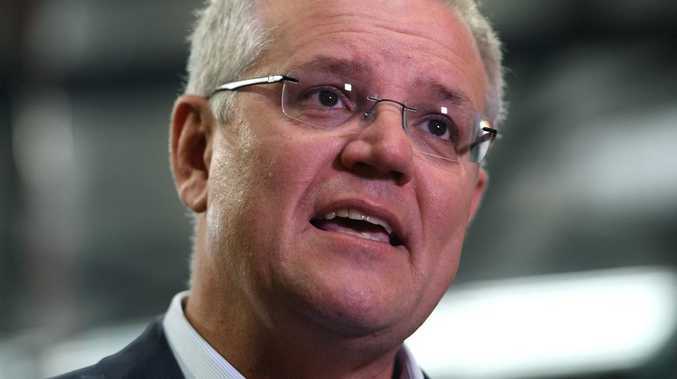 The proposal, contained in a review into religious freedoms handed to the Coalition in May, would give people of faith the same rights as others protected by anti-discrimination laws, Fairfax reported on Thursday. 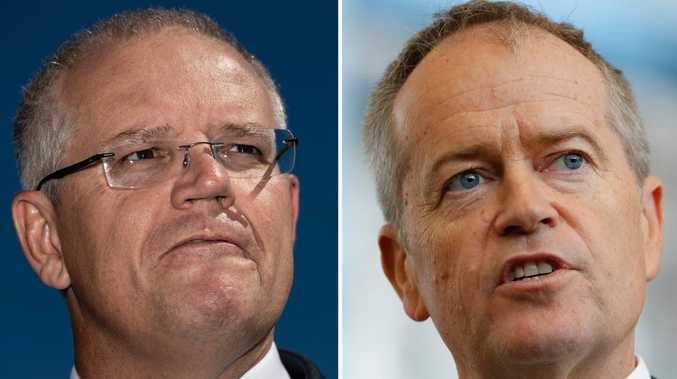 The review led by former federal Liberal MP Philip Ruddock has not yet been publicly released and the Government has yet to formally respond to its findings. But, according to Fairfax, it says people of faith are entitled to "equal and effective protection" alongside sanctions against discrimination on the grounds of race or ethnic origin. Protection of religious belief already exists in almost every jurisdiction, except NSW and South Australia. The review calls for laws to be amended in those two states. But it has rejected calls for a Religious Freedom Act giving greater rights to people to express their religious beliefs. "We are going through that process … that hasn't come fully through Cabinet yet. We will consider those things carefully and respectfully," he told Nine Network on Thursday. It's believed the review has also recommended the right of schools to turn away gay staff and students be strengthened." 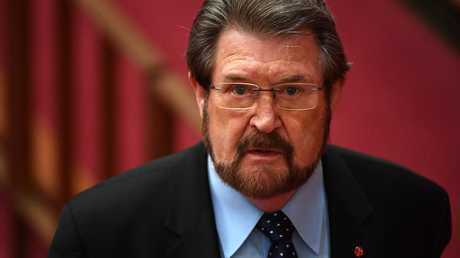 But Victorian independent Senator Derryn Hinch thinks schools found doing that should be stripped of taxpayer funding. "I will move a notice of motion in the Senate, Monday, calling for any private school that discriminates against a teacher or student on sexuality grounds be stripped of all government funds and charity status," Mr Hinch tweeted. "We think all people should be considered equally for employment or enrolment," he said. "We have not sought concessions to discriminate against students or teachers based on their sexuality, gender identity or relationship status."